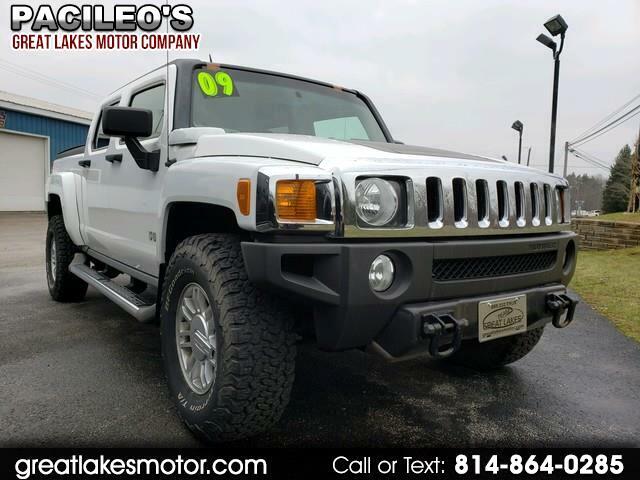 2009 Hummer HT3. Very rare truck. You won't find more than ten of these for sale in your surrounding area. Low miles. Great shape. If you looking for something unique, Come check out this vehicle. Message: Thought you might be interested in this 2009 HUMMER H3.